We love to be a part of your memories! 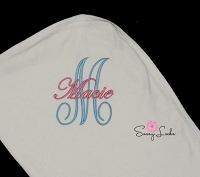 Sassy Locks wants to enhance your special moments via our custom designed and personalized outfits. As you, your family and friends share these memories, we strive to offer personalized custom outfits that are sure to evoke emotion and enhance those treasured times. We look forward to dressing up your memories and special moments. How hard was it to choose that perfect baby name? 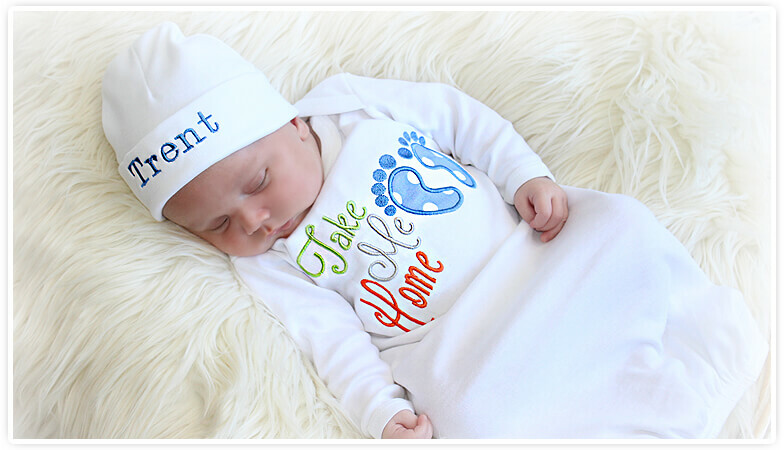 Let’s show it off with a personalized newborn take home outfit that will surely be a baby keepsake. We love parties! Every birthday boy or birthday girl needs a personalized birthday outfit. You get the cake, leave the outfit to us. Put a loving touch to your gift giving! Have us make you a personalized baby gift. 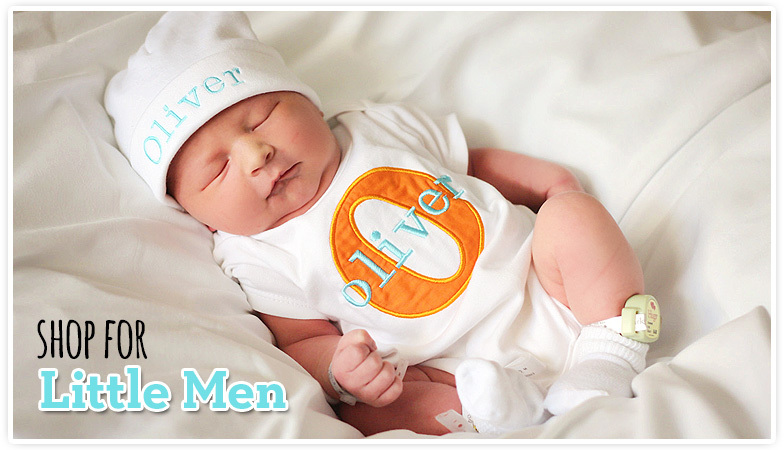 A personalized outfit for the newborn baby is sure to be a hit at the shower. You may even make the parents cry! Or are you simply just tired of cookie cutter outfits? Dress your loved ones in our unique & simply beautiful outfits, not just on special occasions but every day. 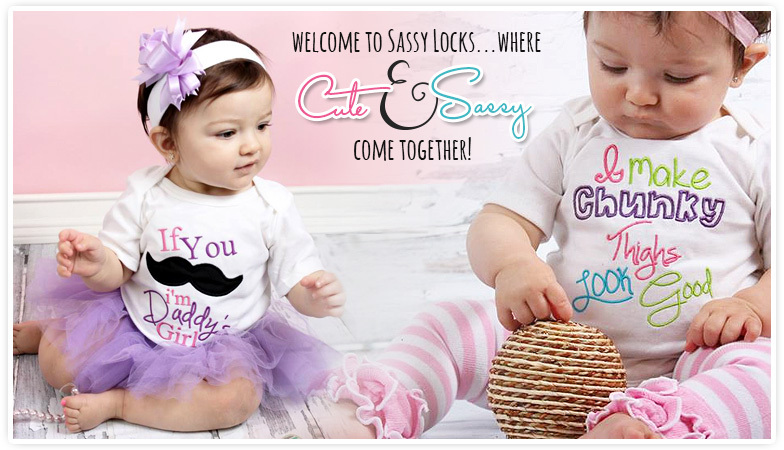 Have your baby boy or baby girl stand out with Sassy Locks. 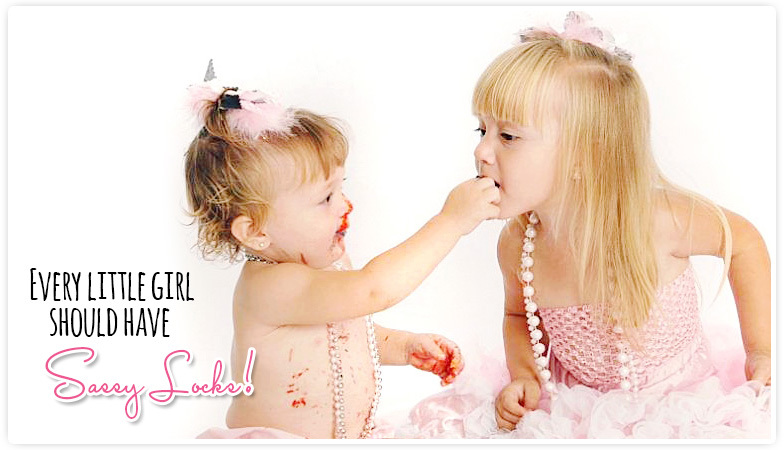 Check out our collection with fun witty baby sayings. Let’s dress your little ones to impress. We are not just a personalization shop. Sassy Locks is your custom clothing boutique. 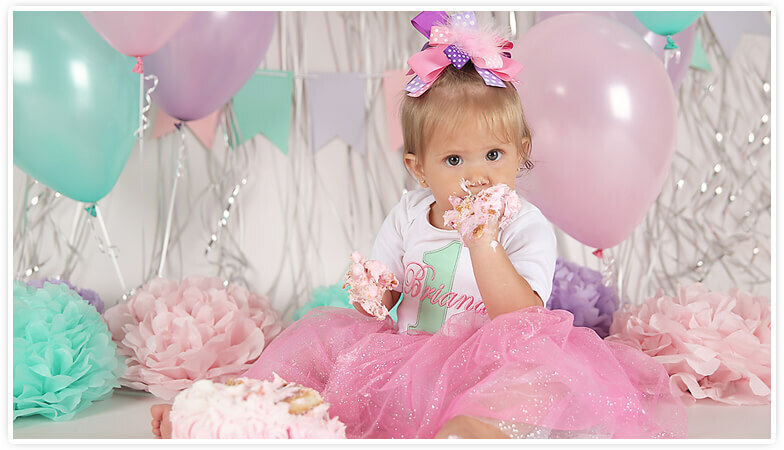 Outfits are custom made for your little ones. 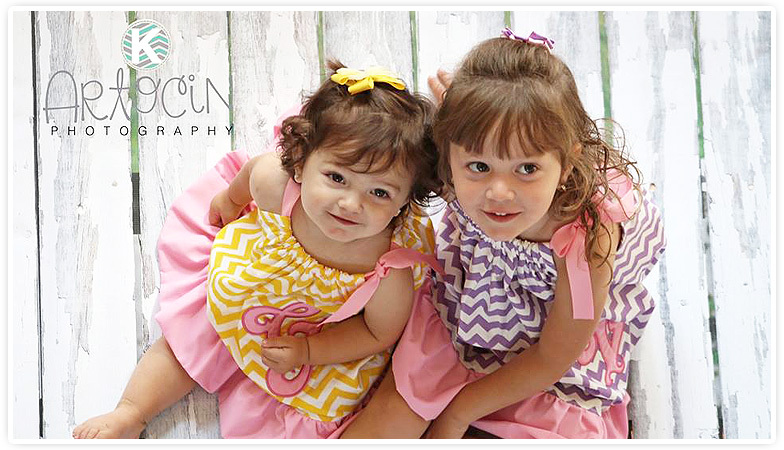 With sizes ranging from newborn to toddler sizes, we have something for big brother and big sisters as well.